In a city full of rockets, there’s one thing Huntsville doesn’t lack—fuel. But, we’re not talking about the kind that can send you to space. We’re talking about the kind that boosts the moods, productivity and overall happiness of engineers and artistic types alike. We’re talking about coffee! In Huntsville, there’s no shortage of the best brews around. Many of them are exclusive to the Rocket City area, and feature menu items that can’t be found anywhere else. Local cafés, roasters and beaneries are sprinkled throughout the city, offering traditional drinks and creative twists on old favorites. From South Parkway to Madison, we take our coffee seriously. There’s a lot behind the name at Angel’s Island Coffee. 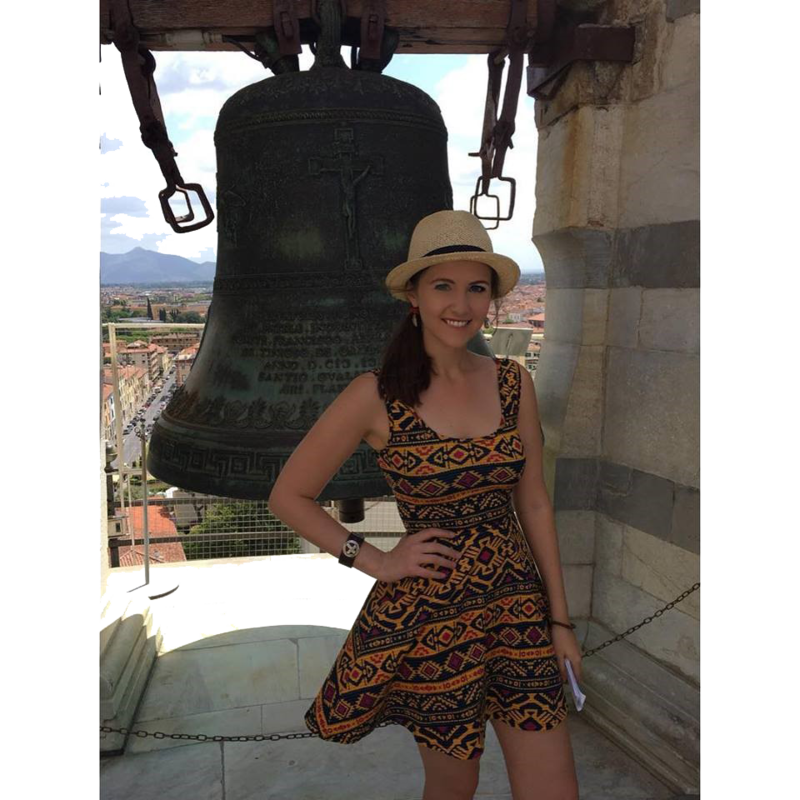 After living in Fiji for 11 years, the owner moved back to the States and began pursuing a lifelong dream of opening a coffee shop. 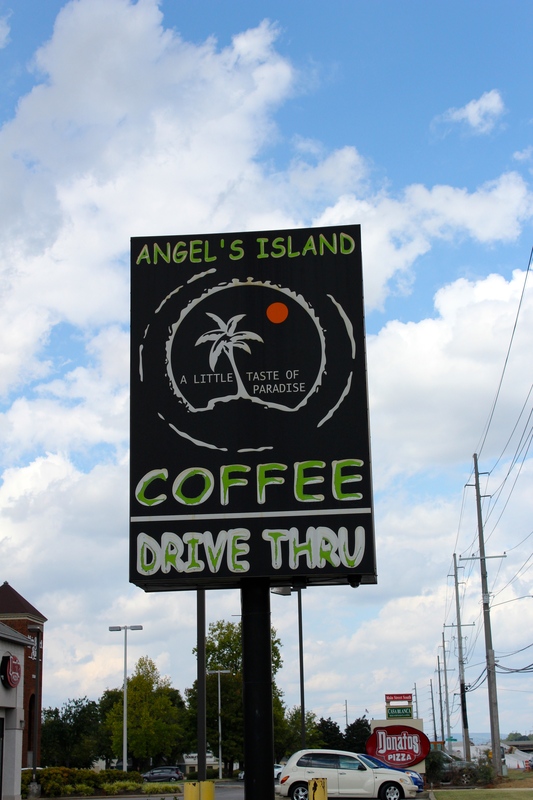 Fast forward to 2007, and Angel’s Island opened its doors to coffee lovers in south Huntsville. The shop offers everything from espresso-based drinks to delicious fruit smoothies and “breezes” (a coffee-free ice cream drink). They also have a menu full of fresh sandwiches, salads and wraps. While many people choose to grab a drink at the drive-thru, the inside is a cozy place to unleash your imagination (the shop is very supportive of local artists), or just unwind with friends. Angel’s Island was voted “Best Coffee in North Alabama” and “Best Specialty Food and Drink” by WHNT television station. Next time you&apos;re driving past, give this award-winning coffee a try. Located in the busy Bridge Street Town Centre, Café 153 is the perfect spot to grab a latte and dive into that work you’ve been putting off. Owned and run as a Christian business, the name is based on the Bible verse, John 21: 10-11. The two-floor café has ample seating and tables for study groups and small gatherings, and comfy chairs to curl up and read a book. 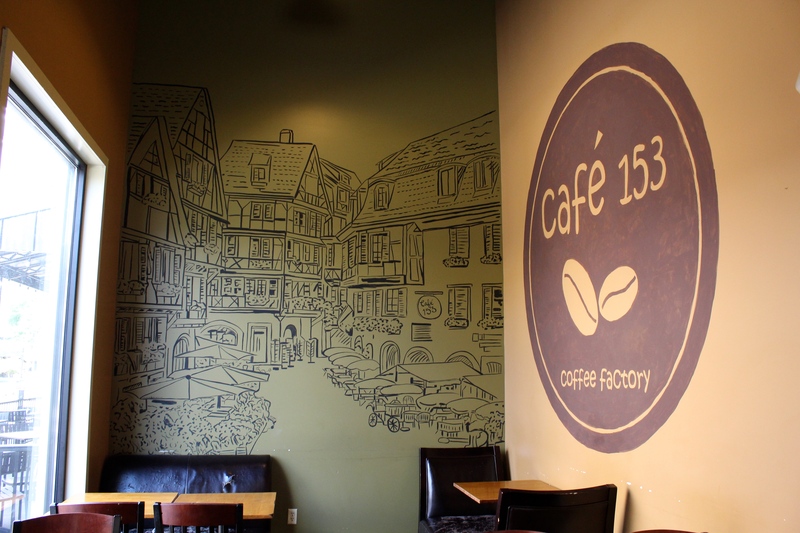 Dana Farmer, general manager at Café 153, told us why the place is an ideal spot to enjoy a cup. “It’s one of the only coffee shops in town that does its own roasting,” she said. “We have a variety of single origin blends to choose from—light to dark roast. We do it all in the store.” But they don’t just serve coffee. The café is open seven days a week, and provides a variety of sandwiches, wraps and desserts. “My absolute favorite drink is one that I put on the menu,” said Dana. “It’s called the Aztec Mocha, and it’s basically a regular mocha latte with dark chocolate mocha and cayenne pepper.” They also serve other delicious options like the Winnie the Pooh Latte with honey and hazelnut, or a Blonde Latte with brown sugar and white chocolate. 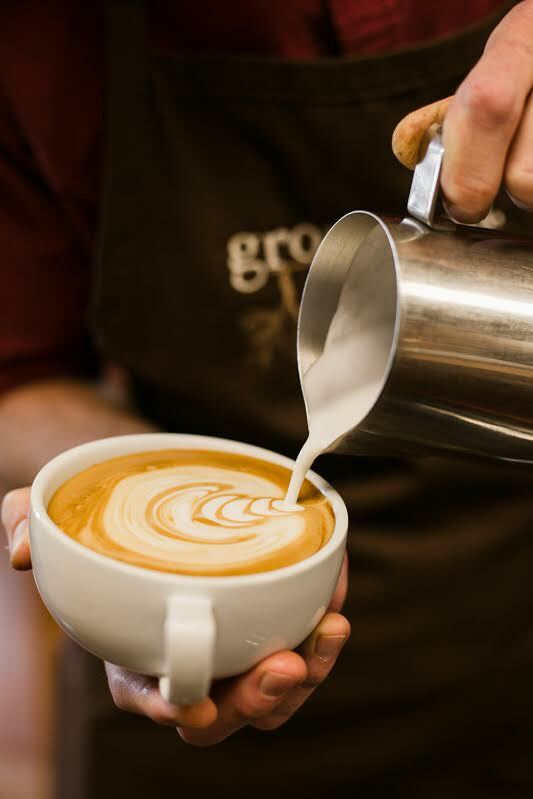 When you visit Grounded Coffee in Madison, it’s more like visiting your friends for an afternoon of warm conversation and a perfectly brewed cup of joe. Owners Chris and Katie take time to connect with customers and ensure that they are getting the best possible service, all while providing some of the finest coffee in the Huntsville/Madison area. The venue itself will inspire you. Old-fashioned maps, handcrafted goods and comfortable couches instantly set you at ease and get creative juices flowing. If the atmosphere wasn’t enough to make you a regular, the coffee will. They also have a selection of teas provided by another local business, Piper & Leaf Artisan Tea. “If someone could only have one drink from Grounded, I would suggest they order what they would anywhere else,” said Chris. “I want people to be able to compare us to other shops in an apples-to-apples setting, and then decide for themselves which they like.” Although, he admitted that his favorite drinks rotate between espresso, pour-over, traditional cappuccino, and cold brew. Trust us. Grounded is one spot you can’t afford to miss. The coffee is just too good! 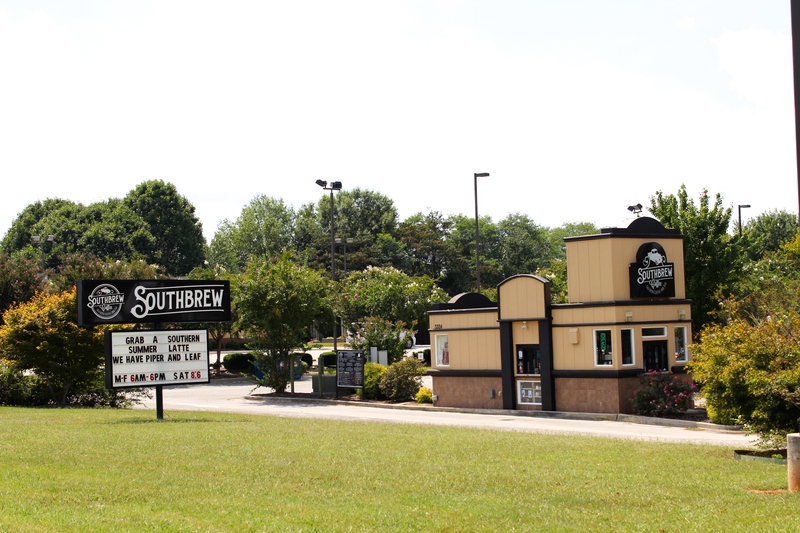 At Southbrew, you’ll be sure to receive southern hospitality and quality service with every visit. 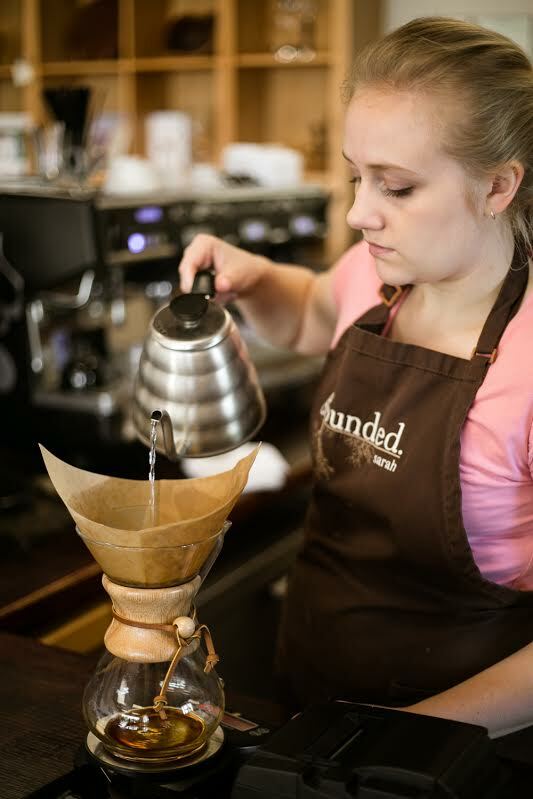 This coffee shop loves using local talent and ingredients to supply the best southern coffee and tea selection available. A drive-thru shop, it has a menu of old favorites—latte, cappuccino, americano, espresso, mocha and more. Because of their commitment to supporting local businesses, they work with other providers—like Piper & Leaf and Mason Dixon Bakery—to supply more delectable options. Drinks can be served hot or cold. In the warmer months, you’d be wise to try one of their Southacchinos (an iced, blended coffee drink). In the Fall, try a Cinnamon Crunch Latte or Pumpkin Pie Latte. They also have breakfast items for those weary mornings when you need a few extra calories to give you a boost. Add a muffin or scone to your order to start your day off right. If driving to get coffee every morning doesn’t fit in your schedule, Southbrew offers coffee that has been roasted the day before to be shipped directly to your house. You can brew that great local flavor at home, without the hassle of making an extra trip. When you visit Huntsville, just remember to buy southern—buy local. If you’re looking for fuel, there’s no better place than Rocket City. 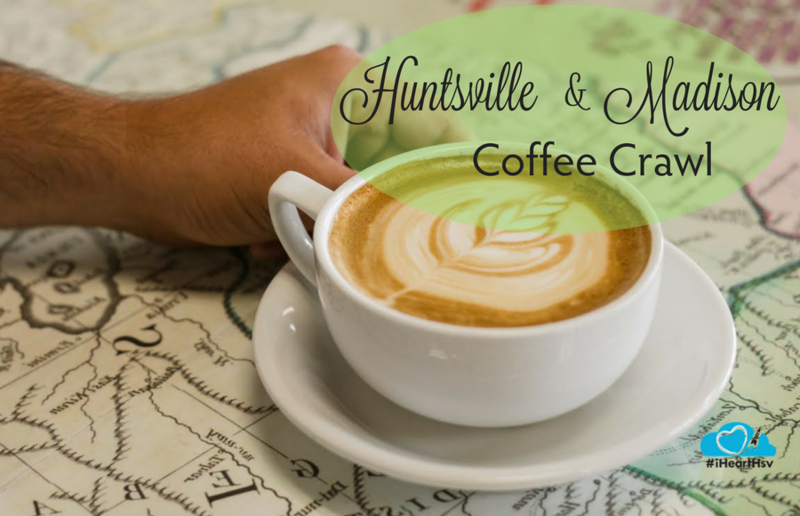 Of course, there are plenty of other coffee shops in the Huntsville and Madison area. 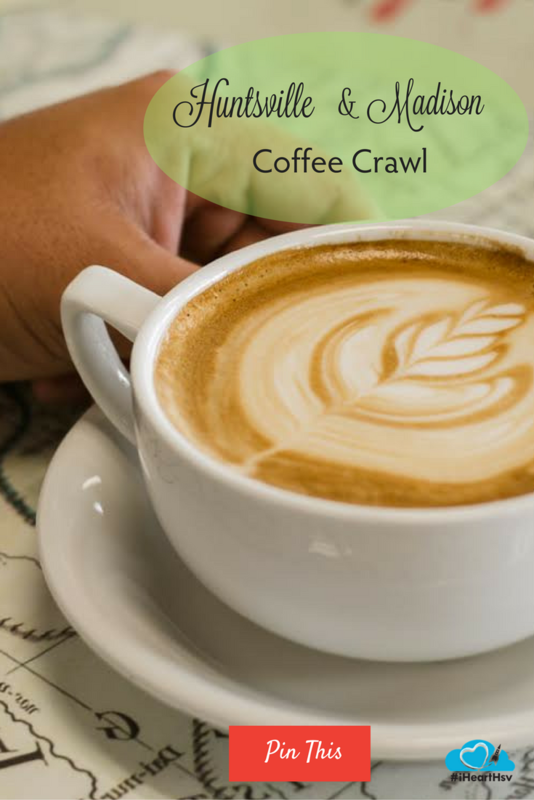 Are you thinking of another great coffee spot? Comment below and let us know!